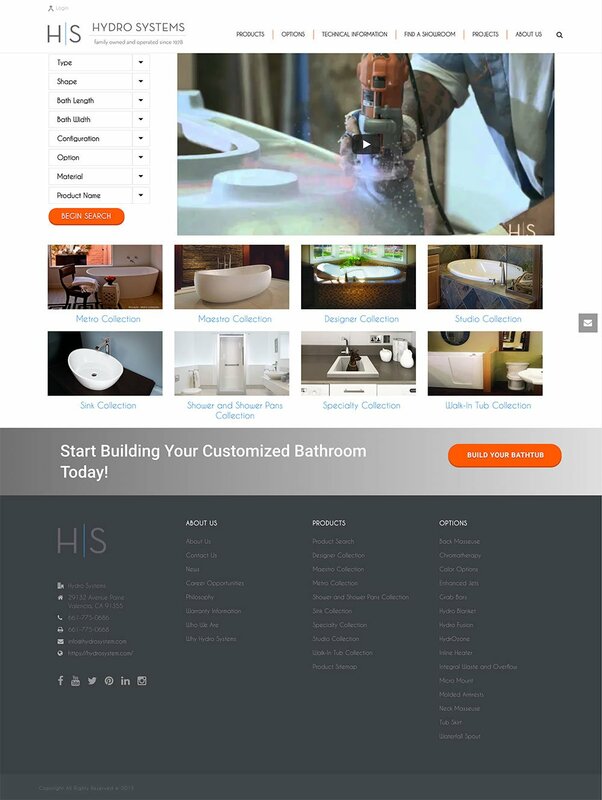 Hydro Systems came to me after another developer had created their theme. They needed additional customizations to the theme, specifically adding downloadable PDFs and other file types from their product pages. Working with the already customized WooCommerce setup, I added custom fields to the eCommerce backend and displaying them for customers on the product pages.